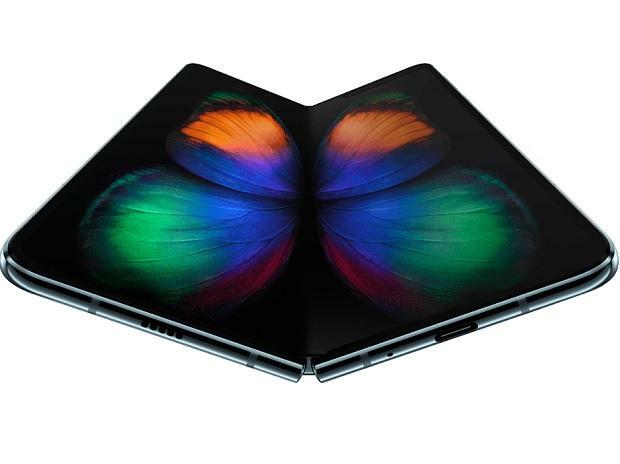 Samsung Electronics Co Ltd has wowed the smartphone industry with the first mainstream foldable screen, accompanied by a nearly $2,000 price tag that generated heated debate as to whether it may prove too expensive to revive slumping sales. He said though Samsung had teased the folding phone before, "to see it in action, to see the software â€“ I was like, Wow. It's hugely important that the software experience be good." The phone, which can operate three apps simultaneously and boasts six cameras, also challenges the notion of what a phone can cost, debuting at nearly twice the price of current top-of-the-line models from Apple and Samsung itself.